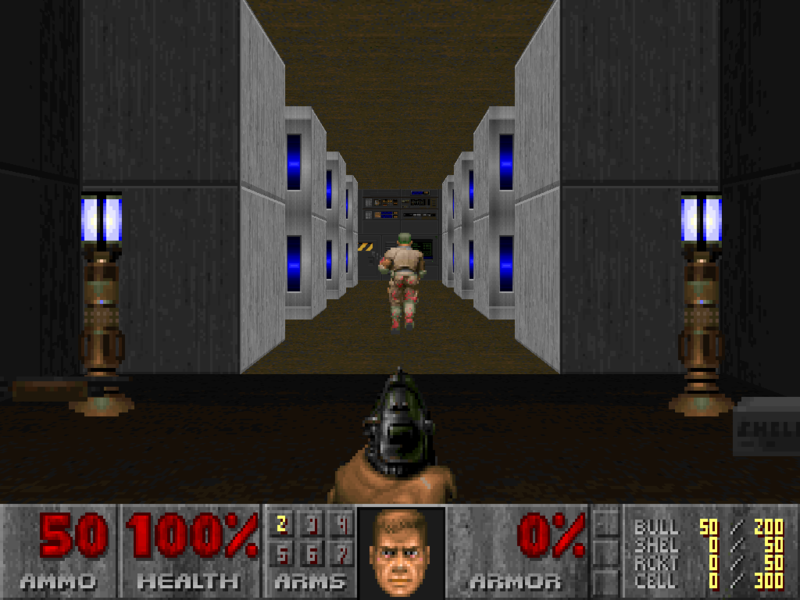 This is my second map for Doom 2. Standard map. If there are any bugs or glitches please send me an email. Misc. Author Info       : Second Classic Doom Wad. Description             : This is my second map for Doom 2. Standard map. Build Time              : 4 Days 17 Minutes. Editor(s) used          : Doom Builder. content in this file to allow further distribution.